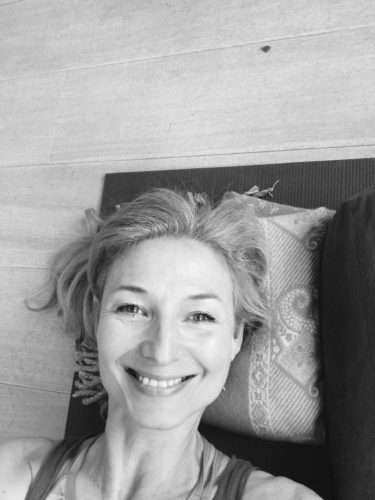 Yoga Nidra for Yoga Therapy is an intense module designed and recommended for all yoga teachers and yoga therapy trainees. Students will learn the basic skills of delivering Yoga Nidra in a safe therapeutic environment by the experienced hands of Montserrat G Mukherjee C-IAYT and Suze Retera. 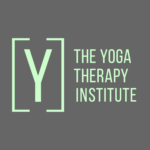 This course is open to students registered at any of The Yoga Therapy Institute’s Diploma courses and modules, as part of their Yoga Therapy education and training. It is also open to new students who wish to learn and experience Yoga Nidra in a safe environment, as an introduction in a small group. 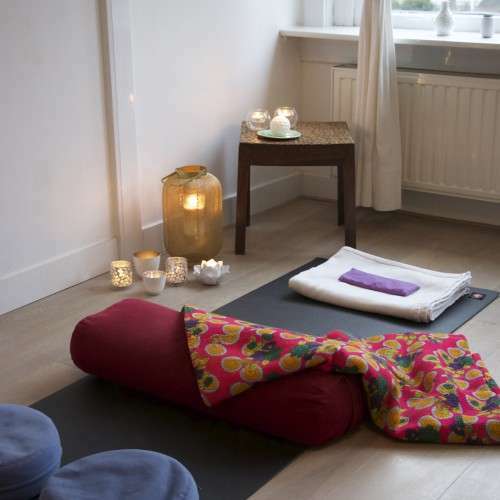 It is directly focused on the application of Yoga Nidra techniques in a Yoga Therapy environment adapted to the individual, or small groups affected by health issues. 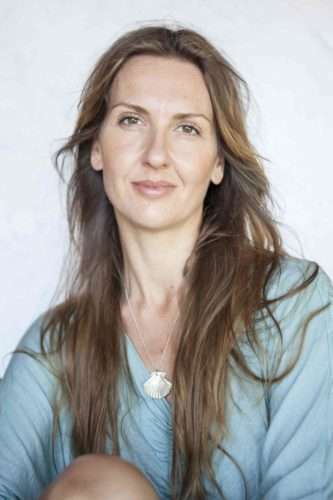 If, however, you would like to obtain your full Yoga Nidra teacher’s training, you can do it in the Netherlands at The Yoga Nidra Teacher Training with Global Flow Retreats.